Davis Plumbing And Heating in Trumbull, CT is your plumbing destination. Davis Plumbing & Heating is a small, family owned business, based in Trumbull, Connecticut. Established in 1981, we have served the local area with quality products and service for more than 35 years. We are licensed and insured for your protection. 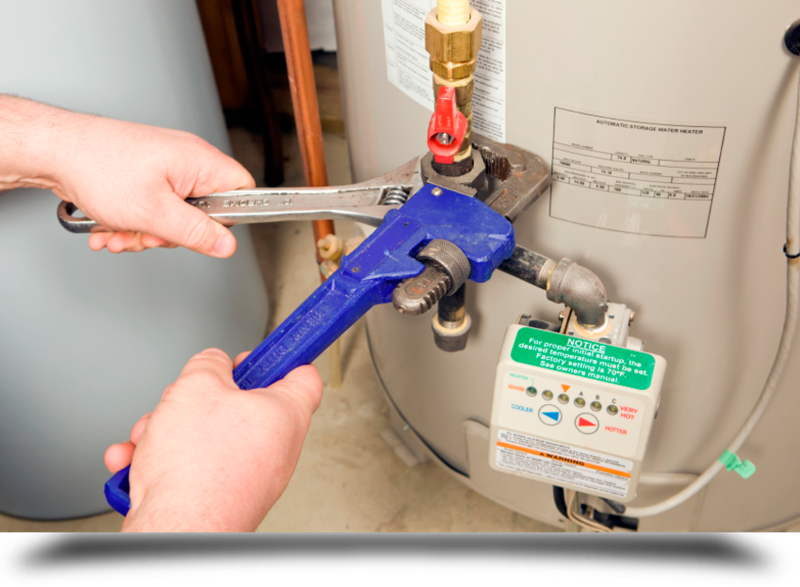 Whether you have a small plumbing/heating repair or a major renovation, Davis Plumbing & Heating is attentive to all issues in a timely and professional manner. Customer service is our number one priority, and we will make sure things are done properly the first time. We are the destination for all your plumbing needs. Call us today to schedule your free estimate. Copyright © 2012 Davis Plumbing & Heating. All rights reserved.